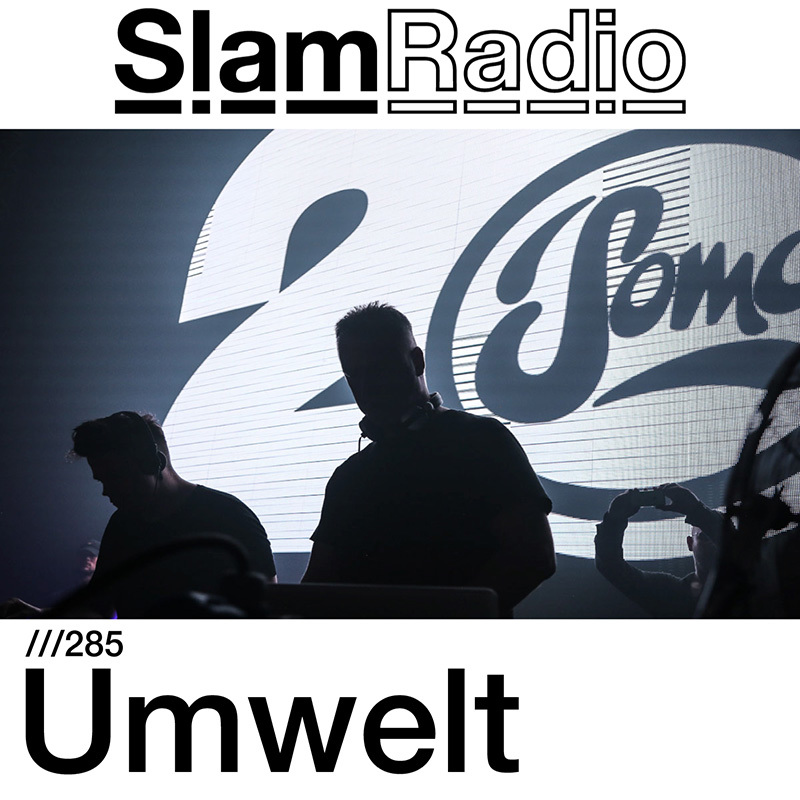 Founder of Rave or Die and of the New Flesh Records imprint, Umwelt boasts over forty releases to date, which place him among the most prolific French electronic producers. In 2016, after a long spell off the radar, this expert in ferocious distortions tinted with sweet melancholy delivered his second album, entitled Days of Dissent and released on Boidae. The opus was highly acclaimed by the public and the press, which proclaimed it an electro referent. Enjoy it!